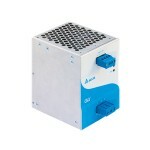 The highly reliable Delta PMC-12V100W1AA PSU includes overvoltage, over temperature and overload protections. 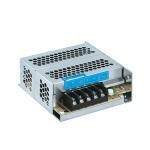 The PMC Panel Mount Power Supply product range offers nominal output voltages of 12V and 24V. These products have a wide operating temperature range from -10° C to +70°C and a highly dependable minimum hold-up time. The design is made to withstand harsh industrial environments. 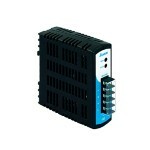 All products come with universal AC input encased in a full corrosion resistant Aluminium casing. 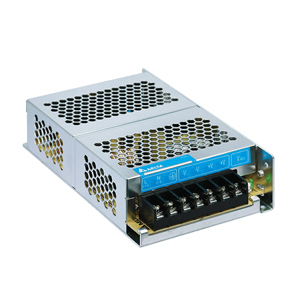 The highly reliable Delta PMC-12V100W1AA PSU includes overvoltage, over temperature and overload protections. 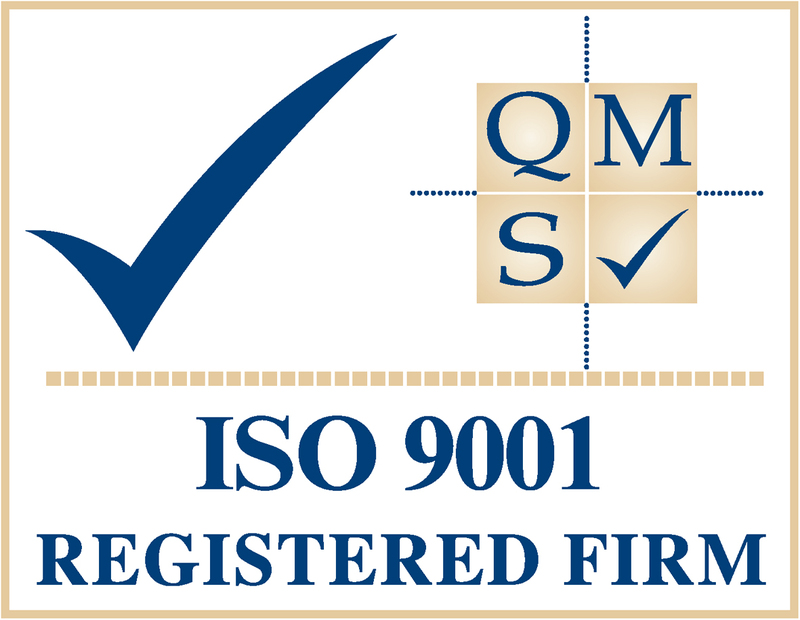 This product conform to EN61000-3-2 STD standards and is fully compliant with RoHS regulations for environmental protection. Best of all, this excellent design and quality does not come with a big price tag.